Tea leaves hold all the beautiful elements and nutrients coming from the Sun and the Mother Earth. Each element is a wisdom, gently nourishing our mind, body and spirit. Tea is a catalyst for mind-body-spirit connection. However, with the climate changes at hand – which is a real issue – the quality of teas gets tainted as well as the harvest of good quality organic teas is shrinking. When we start drinking lessor quality teas, our mind, body and spirit become less nourished. These adverse changes to the quality of the soil get absorbed by the tea trees and stored in the tea leaves. Naturally, over a period of time, our body would get affected as a result. So, why should we consume organic teas? 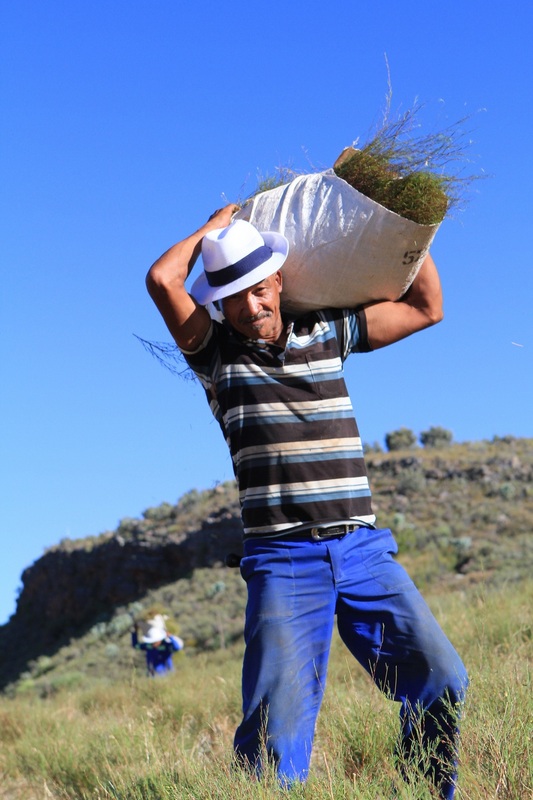 All premium loose teas are hand-picked. The harvest depends on the geographical locations (e.g. in the mountain or valley) and the surrounding climate. The fresh tea leaves then go through withering, so that the moisture will be reduced and ready for the processes to come. 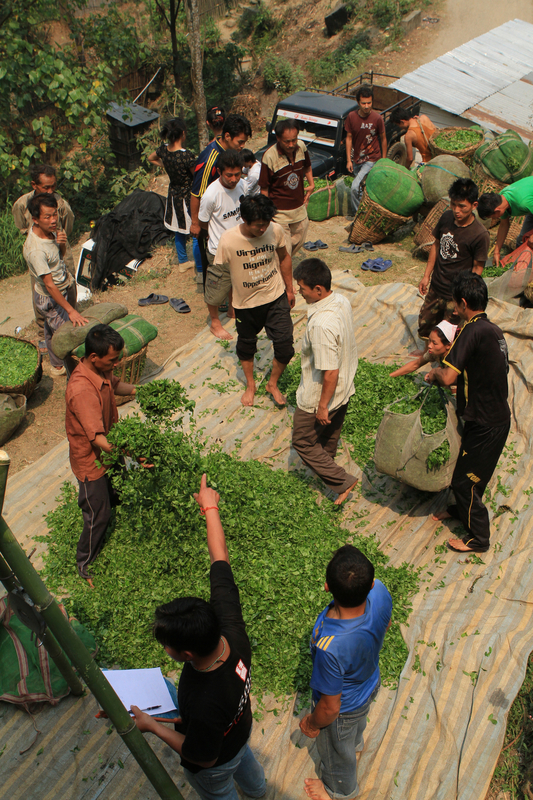 During the production process, tea is never washed. The harmful chemical residues (e.g. chemical fertilizer or pesticide) remain attached to the tea leaves. When infusing the tea leaves in the tea pot, these residues would be released or activated through heat and into the tea. Naturally, when we consume such tea, the toxins are ingested by our stomach, liver and kidneys. At the same time, these chemicals remain in the soils where the tea trees are grown and the surrounding environment. Aside the fact that organic teas can provide us with the full health benefits to our own body, by purchasing and drinking organic teas, we are supporting organic farming and in turns we are taking part in environmental protection. 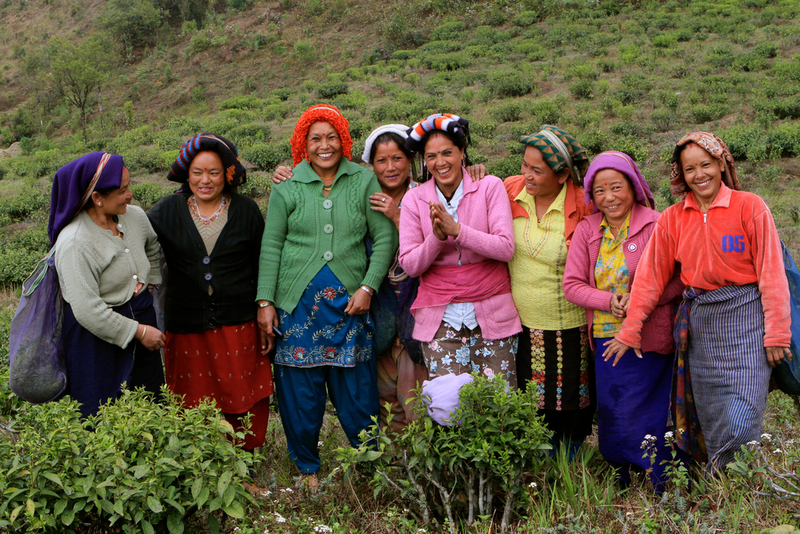 Being in an organic tea estate is a real treat to our senses – it contains a multiple of cultivations and biodiversity. Aside the tea trees, one sees other plants and trees like cinnamon trees, apple trees, grape vines, bee hives etc. 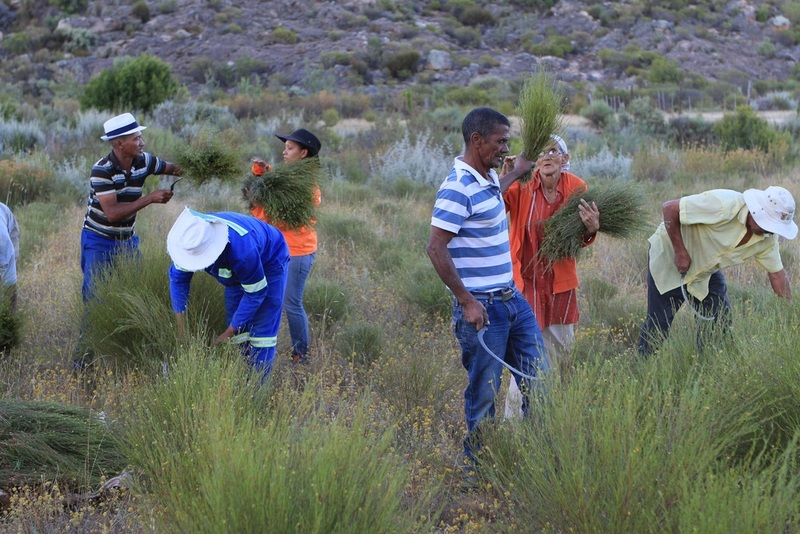 The plants take part in the creation of compost, repelling parasites as well as in the fight against soil erosion. 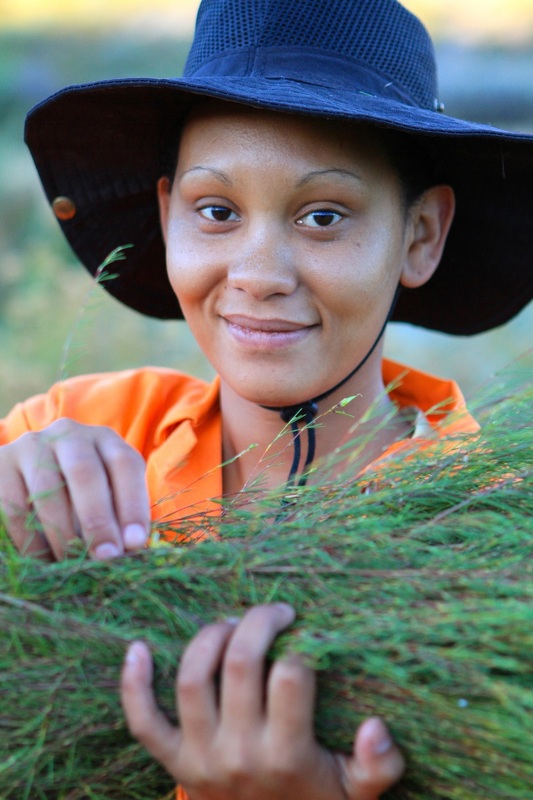 The farmers incorporate many natural and herbal solutions to fight against diseases, insects and vermin of all kinds. These solutions include essential oils, cow urine, nettle liquid manure etc. The organic fertilizers and various minerals are also applied to balance the soil equilibrium where necessary. In short, it is a happy place to be. When we drink the organic tea from such a place, we are taking in the essence from this happy place. Personally, I often can visualise the place where the tea comes from while drinking it - the sun, rain, grass, tree, butterfly, birds, bees...etc. Being in the urban city, it is a beautiful escape, even just for a brief minute! Note: all the photographs shown above are from Les Jardins de Gaia, taken at the relevant estates where the teas are from. This series of videos “Nature is Speaking” by Conservation truly send a powerful message and reminder to us – what goes around comes around!